President Trump is preparing to appear at a graduation ceremony for a new class of FBI employees Friday. The visit will be complicated, given months of blistering criticism of the agency on Twitter. 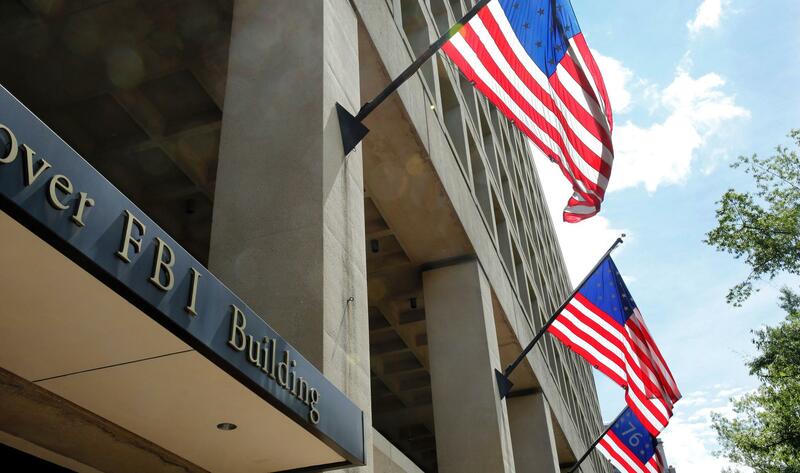 President Trump is traveling to Quantico, Va., on Friday to speak with an unlikely audience: the latest graduating class at the Federal Bureau of Investigation. It's not unusual for a president to shower love on his FBI agents and intelligence analysts. President Obama a few months after he took office in 2009, donning an FBI baseball cap." New reports reveal that decisions made by a number of officials, acting out of a variety of motives, injured not Trump’s candidacy—but that of his opponent. President Trump said he doesn't "remember much" about a key 2016 meeting of his foreign policy team, but used public appearances and tweets to bash the Justice Department.